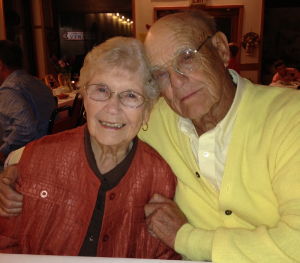 About Us | Havens Well Drilling Inc.
Havens Well Drilling was started by Don and Marge Havens in 1955. Don started drilling with a cable tool rig which he had purchased off a retiring driller. 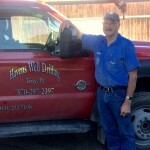 Don’s hard work and willingness to adapt has made Havens Well Drilling the business it has become today. Havens Well Drilling is now being run by Don’s son Keith Havens, and grandson Rich Havens, who both stay true to the excellent reputation Don established. Havens Well Drilling takes pride in providing excellent customer service using modern equipment and top of the line products. Havens goes above and beyond to make sure their customers are getting the best water system possible. They are dedicated to educating themselves by attending classes on new products and new techniques. When you choose Havens, you get a one stop shop for your water system. They can handle everything from drilling the well, installing the pump and tank, to installing water conditioning if needed. That means everything in your water system is also serviced as needed by the same local and reputable company. Havens Well Drilling looks forward to doing business with you and your family in the future and would like to thank the customers who have chosen Havens Well Drilling for their water system needs. Keith Havens is a graduate of Troy High School and attended Mansfield University before joining the U.S. Navy in 1969.Keith has been employed at Havens Well Drilling since 1973, and he became a partner in the business in the 80’s. 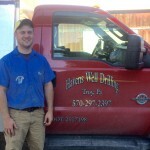 Rich Havens is a graduate of Troy High School and has been employed with Havens Well Drilling since 2001. He became a partner in the business 2012. 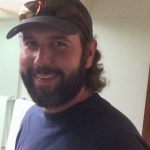 Matt Oldroyd is a graduate of Troy High School and Mansfield University, where he majored in environmental science and minored in geology and watershed management. 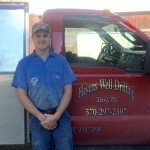 Matt has been employed at Havens Well Drilling since 2011. Brandon Page is a graduate of Troy High School and has been employed at Havens Well Drilling since 2015.